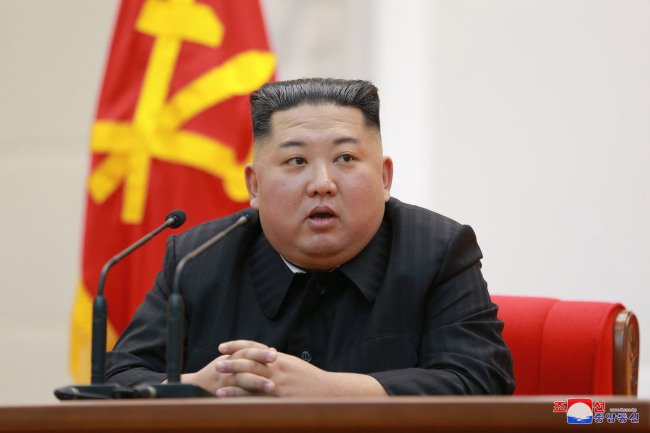 The pick of Vietnam’s capital city as the venue for a second North Korea-US summit has raised the possibility that Kim Jong-un will make a state visit to Vietnam late this month, observers said Saturday. If Kim does so, he will become the first North Korean leader to land in Vietnam in 54 years. Kim Il-sung, North Korea‘s founding leader and his grandfather, held summits with then-Vietnamese President Ho Chi Minh in November 1958 and October 1964. US President Donald Trump confirmed on Saturday (Seoul time) that he will meet Kim in Hanoi from Feb. 27-28. It will make it convenient for Kim to hold meetings with top Vietnamese leaders. It would be relatively easy as well for North Korean embassy officials there to make preparations for a state visit. That’s apparently a reason that Kim preferred Hanoi to the central seaside city of Da Nang as a summit location. Trump reportedly wanted Da Nang but made a concession. If Kim Jong-un meets Vietnamese President Nguyen Phu Trong, pundits wonder whether the North Korean leader will ask about Vietnam‘s economic system. Politically, Vietnam remains communist, but its economic system is open to capitalism. Kim’s possible state visit to Vietnam could also strengthen ties between the two sides that have a history of ups and downs. North Korea and Vietnam established diplomatic ties in January 1950. The two nations became close when North Korea sent troops and war supplies to Vietnam during the Vietnam War.